Charles Leclerc's manager says the new Ferrari driver must not be "impatient" in 2019. 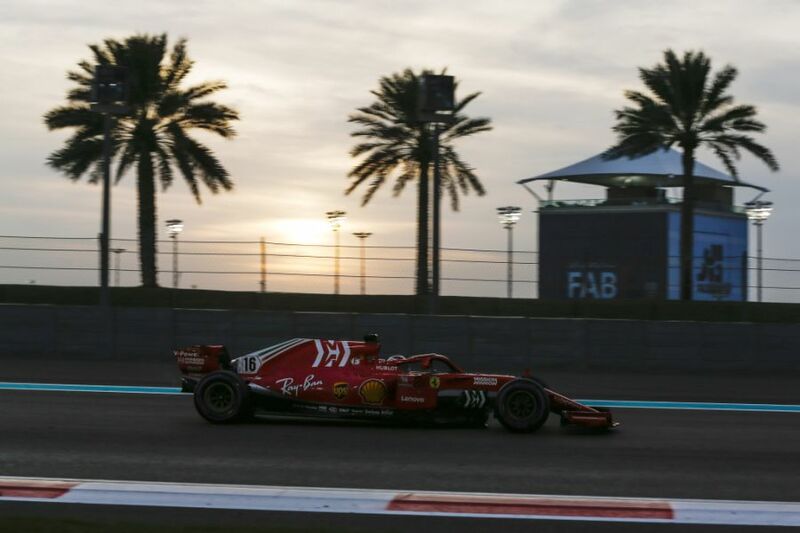 Replacing Kimi Raikkonen for the new season, many are tipping 21-year-old Monegasque Leclerc to give nominal 'number 1' driver Sebastian Vettel a run for his money this year. "He is only 21 and will have to handle the disappointment of defeat, which he feels even if he is second. 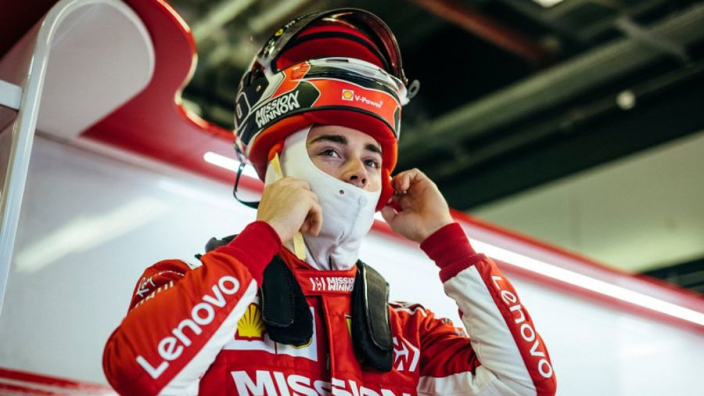 Leclerc finished 13th in the drivers' championship last season, securing a best result of sixth at the Azerbaijan Grand Prix. Underlining his fine rookie campaign, however, Leclerc finished 30 points clear of teammate Marcus Ericsson, helping Sauber climb from the foot of the constructors' standings in 2017 to eighth last year, with further progress expected this season after forging closer bonds with Alfa Romeo, which has seen the team name change to that of the famous Italian brand.